Royal Transfers regularly follows all music, sports and similar events in Croatia. 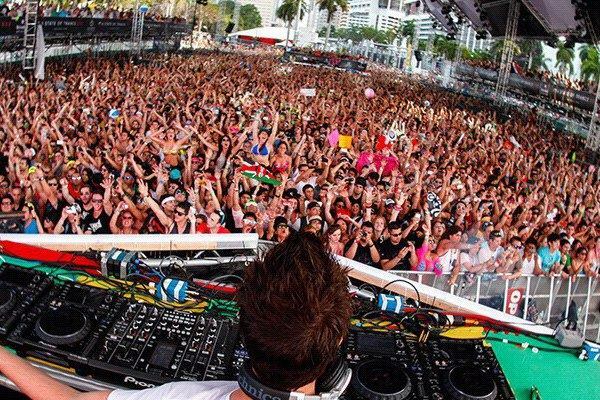 Each concert or sports event attracts a large number of fans who come from various parts of Europe. Royal Transfers provides transport services to such events. While you are enjoying yourself our vehicle with a driver will be waiting for you for free.